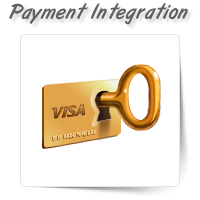 No e-commerce website is complete without a payment gateway. 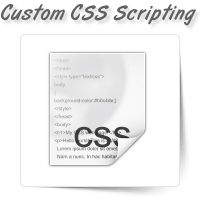 It is the most important aspect of the ..
You can change the presentation of your webpage by customizing the Cascading Style Sheet or CSS lang..
With hackers on the rise and numerous security related problems, it is always important to ensure yo.. 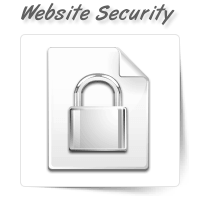 There are many features and specifications that determine the standard of a website. 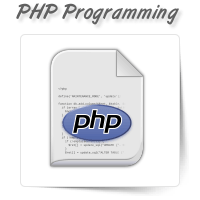 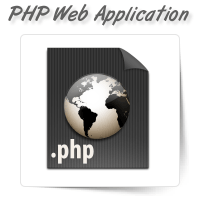 Website complia..
OnePerHour has a panel of software programmers to offer quick and reliable PHP application programmi..
PHP or hypertext processor is a popular scripting language used to create dynamic web pages. 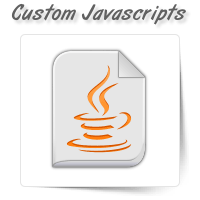 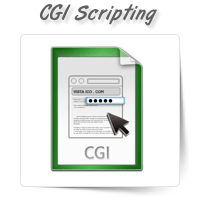 This co..
Common Gateway Interface or CGI is generally used to create dynamic web pages and applications. 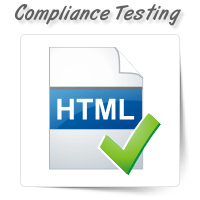 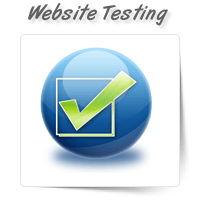 Perl..
Do you want an experienced and dedicated team to test your website’s usability? 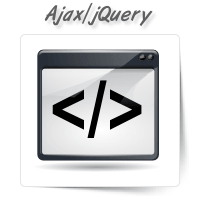 OnePerHour offers af..
We have a team of competent software programmers at OnePerHour to meet all your Ajax or jQuery progr..